What is a Competitiveness & Growth (C&G) Provider? 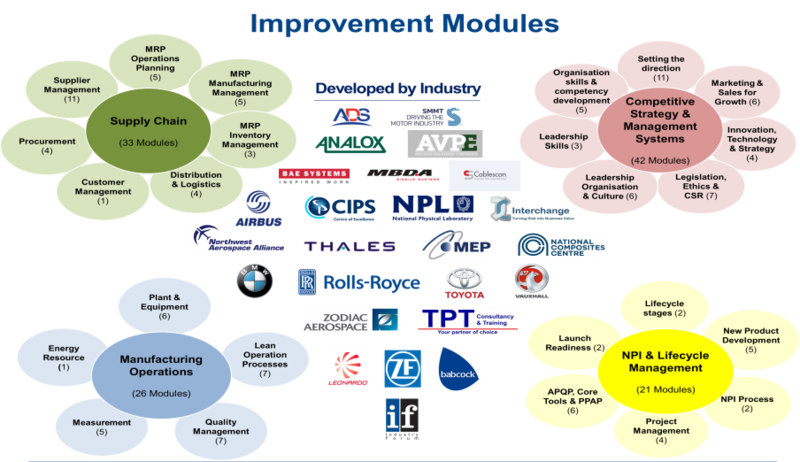 Each Provider will be approved to deliver 1 or more of the 122 National Manufacturing Competitiveness Level (NMCL) Improvement Modules. The specific Improvement Modules to be delivered within each specific SC21 C&G Project is defined in a tailored improvement plan which identifies the improvements that can be made by embedding key skills into the participant through training, coaching and mentoring. This plan is determined by a standardised Capability Assessment undertaken by accredited assessors and also includes a credible financial business case. To register your interest in becoming a provider, please e- mail us and put “NMCL Provider – Expression of Interest in the subject line.